COOKEVILLE, Tenn. — Averitt Express has released the results from its fourth annual State of The North American Supply Chain Survey. More than 2,300 shippers from a wide variety of industries throughout North America participated in the survey, which was conducted in late 2018. The survey consisted of a series of questions aimed at gauging the supply chain challenges that shippers experienced in 2018. They were also asked questions to measure the use of and interest in various supply chain services in comparison to data taken from the previous years’ surveys. Are businesses predicting an increase or decrease in shipments in 2019? What were the biggest challenges with carriers in 2018? Did tariffs have a negative or positive impact on your business in 2018? Results from the survey were compiled into a white paper that is available to download for free on Averitt’s website. The white paper will be a valuable resource that shippers can use to help plan their supply chain strategy for the year ahead. 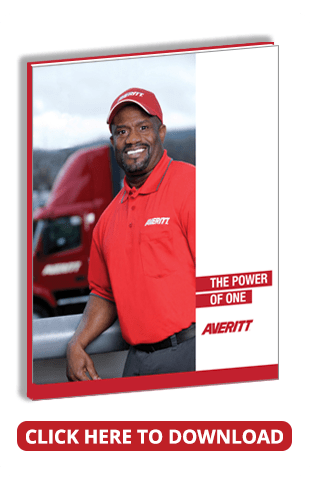 Averitt Express is a leading provider of freight transportation and supply chain management with international reach to more than 100 countries. Averitt specializes in delivering customized transportation solutions that include cross-border, dedicated, expedited ground/air, intermodal COFC/TOFC, international ocean/air, local customization, less-than-truckload, PortSide®, retail solutions, temperature-controlled, transportation management, truckload (dry van, flatbed, brokerage) and warehousing services. 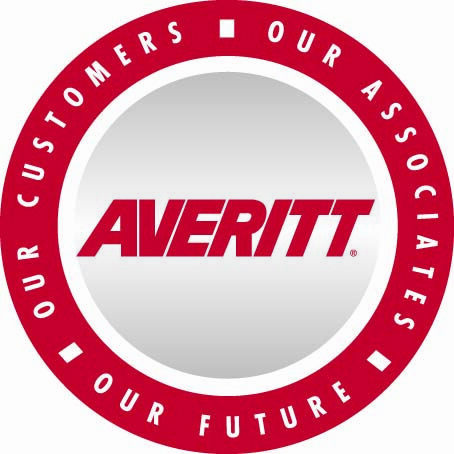 Averitt's technology offerings include a full suite of web-based shipping tools, electronic data interchange (EDI), warehouse management systems (WMS), and transportation and operations management systems. Together, these services and technology solutions provide “The Power of One” to shippers, allowing them access to multiple transportation solutions from a single provider. For more information, call 1-800-AVERITT (283-7488) or visit AverittExpress.com. Member of the press or media? Visit our Media Resources page for all the latest news, press photos and interview assistance. Learn about our capabilities and "The Power of One" by downloading our services brochure. Join the increasing number of shippers and industry leaders that are taking advantage of our growing library of educational resources, including articles and white papers, by signing up the Averitt Knowledge Center Newsletter! Copyright © 2018 Averitt Express, Inc. All Rights Reserved.